Using the converter tool, users can easily move multiple emails from the mailboxes in the EDB files. The software saves the MSG file with a subject line and creates folders for each and every item present in the mailbox. The meta-data and the attachments remain intact in the software. 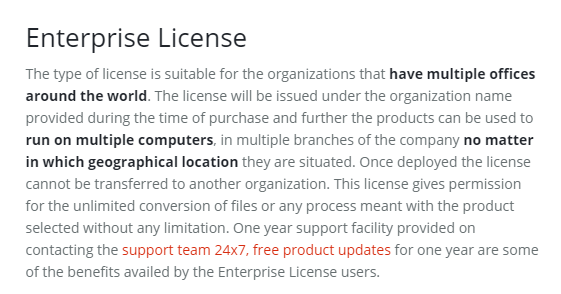 The Exchange Server EDB files if severely corrupt, users can repair it via Advance Scanning Option. It helps to recover the data from damaged EDB files and afterwards export it to MSG form. Generally, the software performs quick scan on the Exchange EDB files for minor corrupted files. 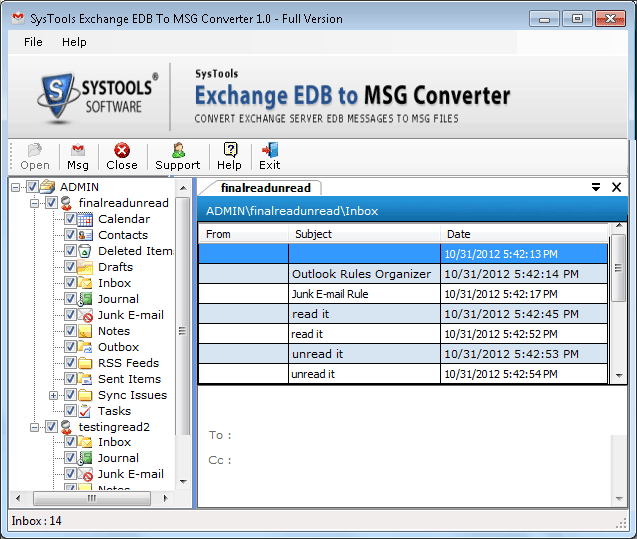 The MS Exchange EDB to MSG converter tool easily scans and loads the mailboxes present in the EDB files. 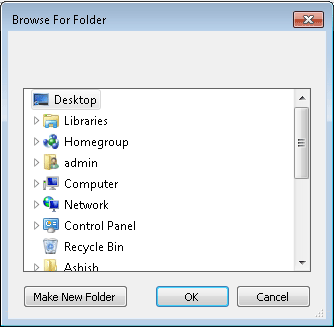 Users can easily open the files and preview items in respective folders. The utility even renders an option where users can easily view the content of all components like mails, address etc with attributes. The utility is so sharp witted, that it provides a direct option to perform the conversion of all items from EDB mailboxes to MSG. In case, the users need to choose a selective folder, then can opt for check/uncheck option. Through this option, users can make a choice to export the selective files at destination. During the process of conversion, the EDB files utility shows the list of number of files converted from the mailboxes. Users can even get to know the progress report of the files. 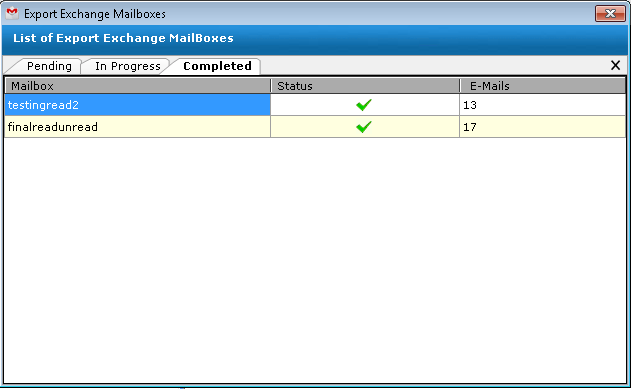 All they need to do is check the options in three tabs i.e., Selected, In process and the completed mailboxes. First, you have to Launch the tool then click on Open. A message will appear The analysis scan for the selected Exchange EDB database file is completed successfully. The tool generates preview of EDB items such as emails, contacts, calendar etc. Users can choose location where they want to store output MSG file. The tool produces export report which consists of details of conversion process and can be saved with CSV format. 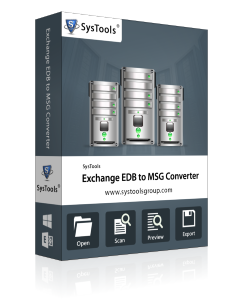 Download the free version of EDB to MSG Converter to know the working of this standalone application. Does the software allow performing selective import of folders? Yes, via the tool we can easily transfer the selected folders. Can I get the log report after performing the EDB to MSG conversion? Yes, while using utility you can easily get detailed log report of conversion. Does the utility repairs all corrupted EDB files? Yes, the tool has that potential to recover the EDB corrupt file easily. Does software keeps all data intact while performing the conversion? Yes, in terms of data integrity one can easily rely on the EDB to MSG Converter. Is the utility compatible with all edition of Windows Operating System? Yes, the software works best with every Operating System of Windows. While accessing the EDB to MSG Converter, I felt like so much relaxing. It served all my purpose. The features of tool are simply marvelous. It is an amazing utility with an astonishing feature of repairing the corrupt files. Kudos! to developers for this marvelous tool. I was looking for a solution to import selective folders. Then one of my friends suggested me the EDB to MSG Converter wizard. I immediately downloaded the free version of the tool. The demo version proved so helpful that I purchased the full version of the tool. Now, I can even repair the corrupt EDB files. Thank you team! Exporting Exchange mails to MSG format frightened me as a nightmare. I was worried about how to perform it. I kept on surfing web day and night. 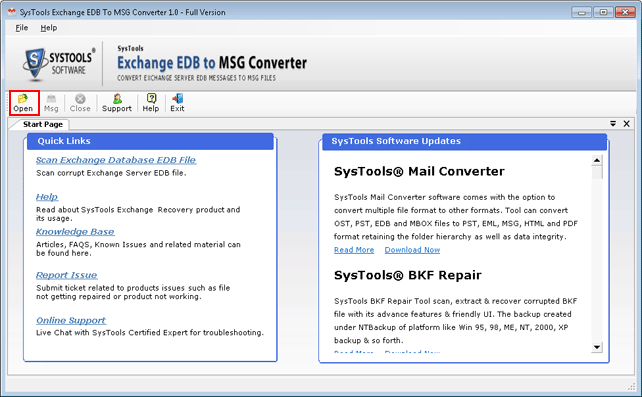 Finally, one day I came across EDB to MSG Converter software. The software fulfilled my work and served me up to my expectations. A heartily thanks to the team of developers! The best software I have come across. The software fulfilled all my requirements. The software is technically savvy with many advance features generating log report, displaying items of mailbox, and many more. I am impressed and highly grateful to the developers for incarnating such a product.